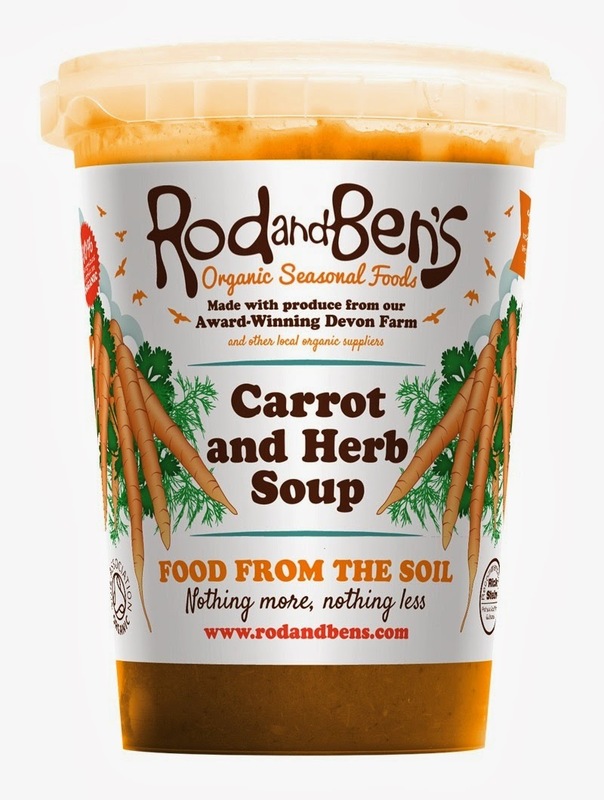 Devon-based Rod and Ben's has added three new seasonal flavours to its delicious range of summer soups. Using only the freshest organic veg pulled straight from the soil, the most fragrant and aromatic herbs and leaves grown in Rod and Ben's very own walled garden, and of course that extra special ingredient - a dash of Devon love - all Rod and Ben's summer soups pack a punch of West Country goodness. This Easter will mark a half decade since the Bermondsey revival really kicked into gear, and the famed Bermondsey Square was transformed by the opening of the slick, stylish hotel that bears its name. It’s been a roller coaster ride ever since, with The Bermondsey Square Hotel playing host to just about everything en-route to the five year milestone, from doggy weddings and the world’s first on-demand pillow fight service, to celebrity chefs in its kitchens and fashion consultants behind the bar. And that’s without even mentioning the countless guests who have graced the rooftop hot tub and taken in the spectacular panorama of London’s world famous skyline. 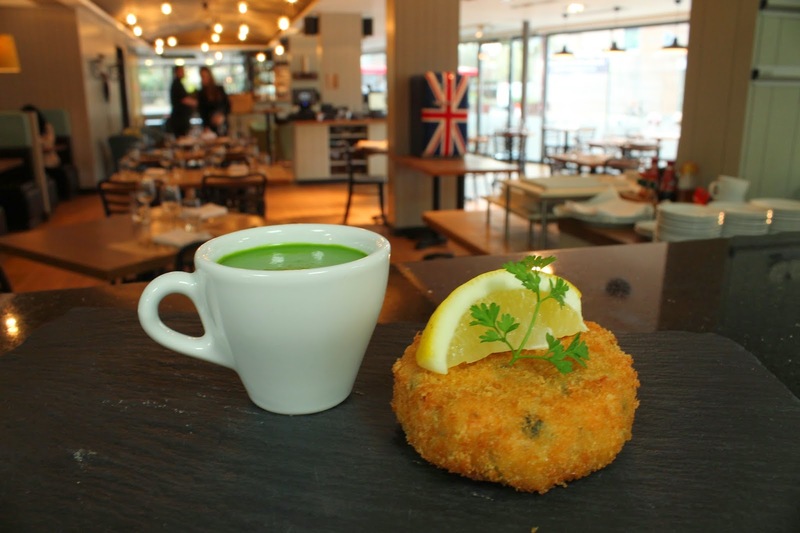 It is a common misconception that you have to go into the centre of London to find the best restaurants. 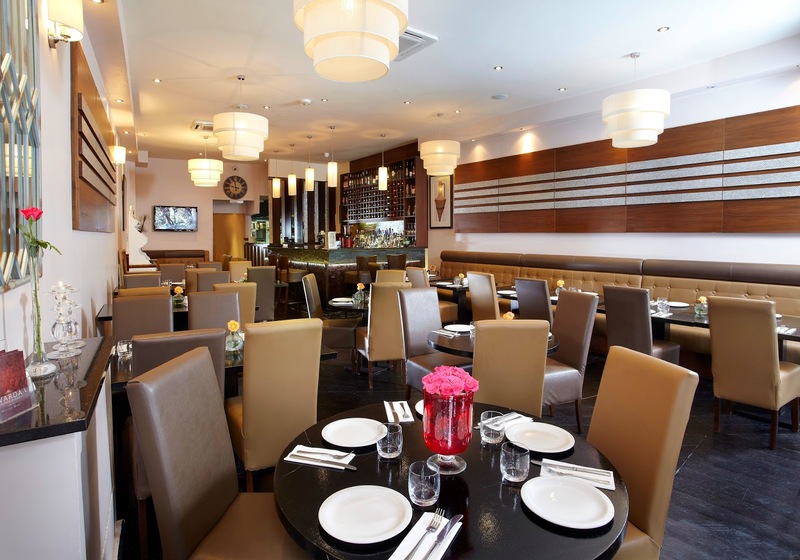 In fact, Warda restaurant is one of Southgate’s hidden gems, offering the finest Lebanese cuisine London has to offer. 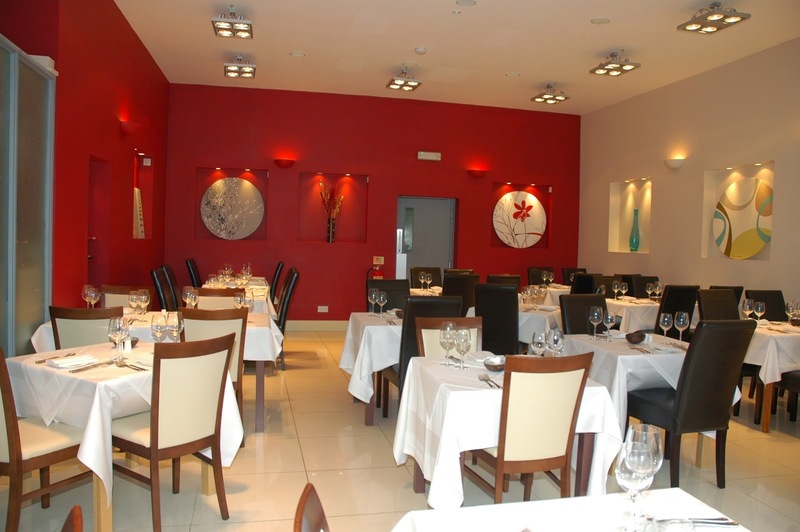 Diners already come from across the region to enjoy the warm and friendly atmosphere and authentic Lebanese food prepared by experienced chefs with a passion for cooking. The kitchen team is led by renowned Lebanese chef Youssef Harb, who has an extensive background in Middle Eastern cuisine and has trained at some of the world’s finest culinary institutions. Youssef oversees every aspect of the food preparation, and nothing leaves the kitchen without his personal approval. Youssef worked for many years alongside Warda’s owners, Alex Housaini and Pierre, at the critically acclaimed Mayfair restaurant Fakhreldine prior to its closure in 2012. Sir Galahad has spent the past two years being lovingly restored to its full splendour by Lancashire-based Volkeswagon specialist Morecambe & Wize. Add decorative designs to desserts, drinks, cakes and more in seconds with new SK Art-ice Stencils in six pretty designs. SK Art-ice Stencils can be used with royal icing, cookie icing, icing sugar, buttercream, melted chocolate, cocoa powder, lustre dusts, metallic paints or paste food colours to create impressive effects. These clever stencils come in a small round and a long rectangular shape so they can be used easily on different surfaces to coordinate your creations. 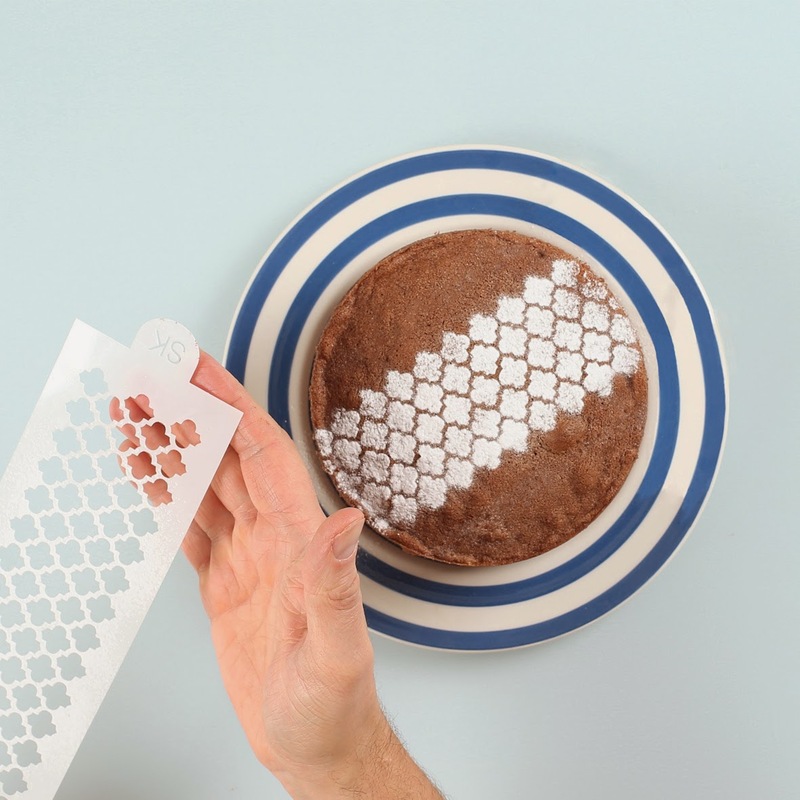 The round stencil is perfect for adding designs to cupcakes, cookies and cappuccinos – simply hold in position and spread, sprinkle or sponge your chosen medium over the stencil to transfer the design. The long rectangular shape is ideal for cake borders, loaf cakes and the top of tarts and is used in the same way. You can even use the stencils to emboss a pattern into a sugarpaste covering. · Mojito Marmalade, Having already won a prestigious SILVER at the ‘Worlds Original Marmalade Awards’ this is created with refreshing zesty lime, fresh mint and laced with white rum creating a summery tonic for toast. · Margarita Jelly, A combination of lively lemon, apple juice, tequila and Halen Mon sea salt is a perfect pep up for seafood and fish. 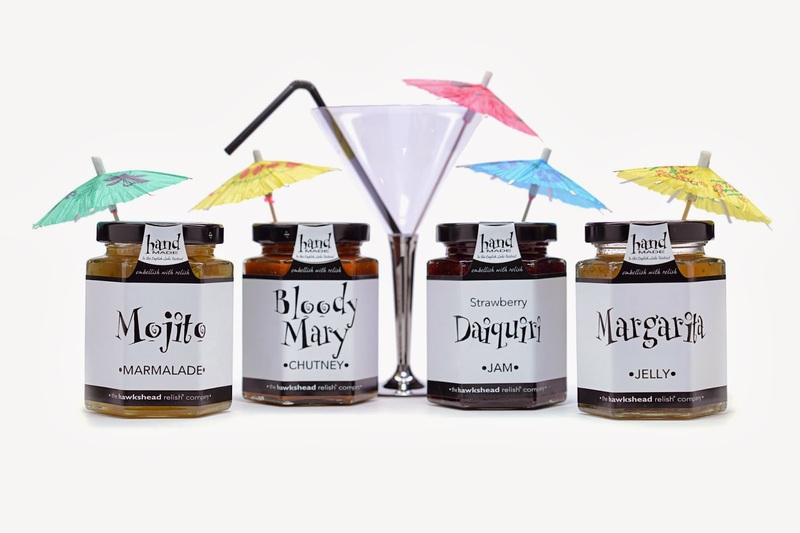 · Bloody Mary Chutney, incorporates ripe tomatoes with a glug of the award winning ‘name sake’ Worcestershire style sauce Hawkshead Relish and vodka inviting a BBQ binge for bangers and burgers. · Strawberry Daiquiri Jam, English strawberries, white rum and a hint of lemon juice creates a teatime treat for a lawn picnic. That very special day in our calendar, Mothering Sunday, is on March 30th and Mango Lounge, Windsor is the perfect venue to spoil mother. Mothers are very special people; they work selflessly to keep the family happy and Mother's day gives us the opportunity to show our appreciation in return. Spoil her with abundance of love, lots of gifts and a gourmet meal so that she can relax completely with her family. If she loves spicy food, look no further than Mango Lounge where you can spoil her with award-winning dishes, which will pamper her palate, enliven all her senses and give her a memorable experience. Here is an example of some of the exciting dishes which you can find on the Mango Lounge menu. 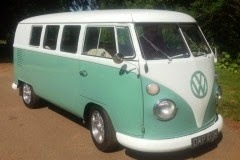 So, don't delay, book today to avoid disappointment! The Smuggler’s Den Inn, Cubert, a traditional coaching inn meets consistently excellent cuisine, is hosting its 15th annual Pie & Ale Festival from Friday 2nd – Monday 5th May. The weekend long festivities is a veritable feast of homemade Cornish fodder combined with over 70 fine ales for enthusiasts, connoisseurs and newbies to taste and try. The bank holiday festival is the perfect venue for gatherings of friends, couples escaping to the Cornish early summer sunshine and ale aficionados. 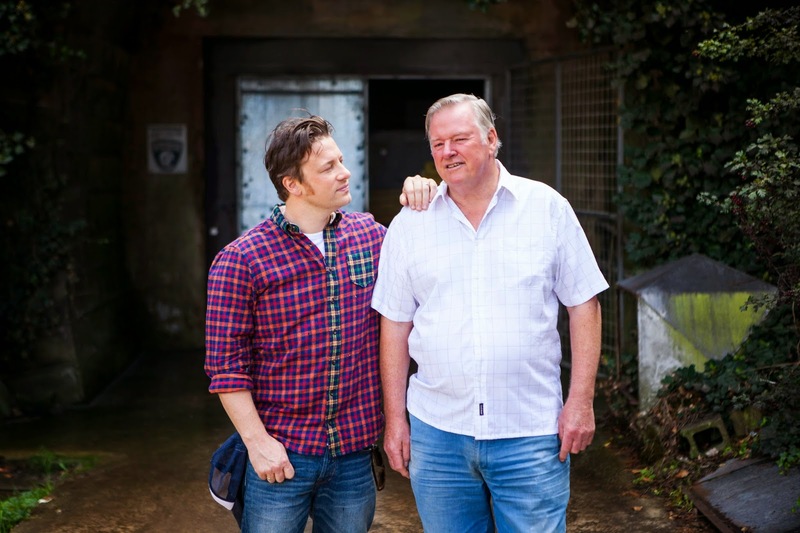 With a fantastic line up of live music in the festival marquee ongoing throughout the weekend the family-run pub is set to be taken over by real ale drinkers, dedicated cider fans and devoted pie partisans. New pie flavours will be debuted along with Black Rock Brewing of Falmouth who will be showcasing their iconic beers made for adventure. 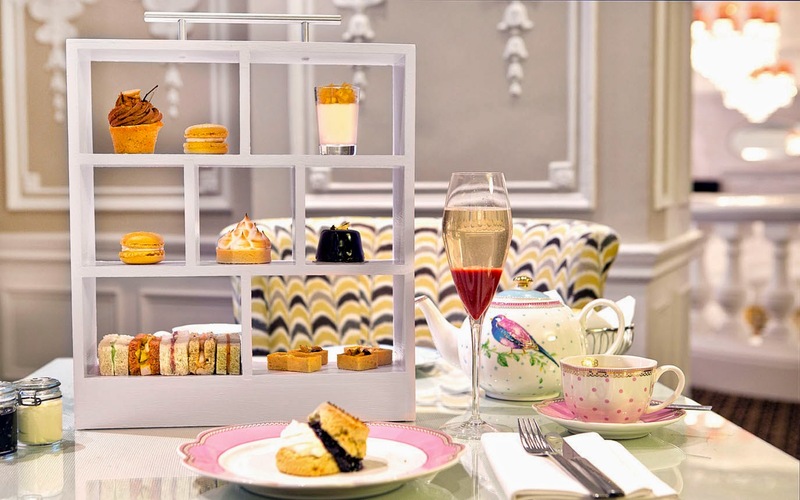 With elegant afternoon tea increasingly en vogue, the charming new Tea Lounge at the St Ermin’s Hotel, St James’s Park plays host to an extra special afternoon tea event this Mother’s Day. The Mother's Day ‘Tea-torial’ (at £39.00 per person) offers an opportunity to discuss the evolution, customs and etiquette of this quintessentially English custom with tea historian and expert, Caroline Hope; compare and contrast the flavours of a select range of teas courtesy of London’s award winning Newby Teas and then enjoy a delicious new Spring Afternoon Bellini Tea, created by the St Ermin’s Hotel’s own MasterChef finalist, Adam Handling. Breakfast in bed…After a well-deserved lie-in, take your mum breakfast in bed. Make sure the coffee, tea and juice has come from a Rainforest Alliance CertifiedTM farm. The little green frog on the packaging - such as on Kenco coffee, PG tips or an Innocent Smoothie – is your assurance that it was grown using methods that protect forests, soils and waterways on farms that provide decent wages, housing, education and health care to workers and their families. 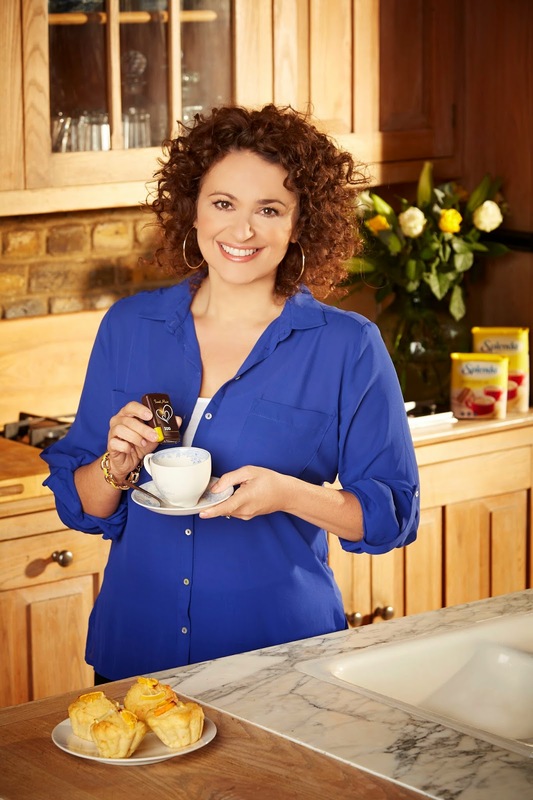 This March, the SPLENDA® Sugar Alternative team has joined forces with celebrity healthy cooking guru, Nadia Sawalha to show women that weight management doesn’t have to be stressful with the Small Steps campaign. From stripping completely naked to blow drying wet hair and even breathing in, British women go to extreme and somewhat bizarre lengths to think themselves slim, according to new research released yesterday by the SPLENDA® Sugar Alternative team. 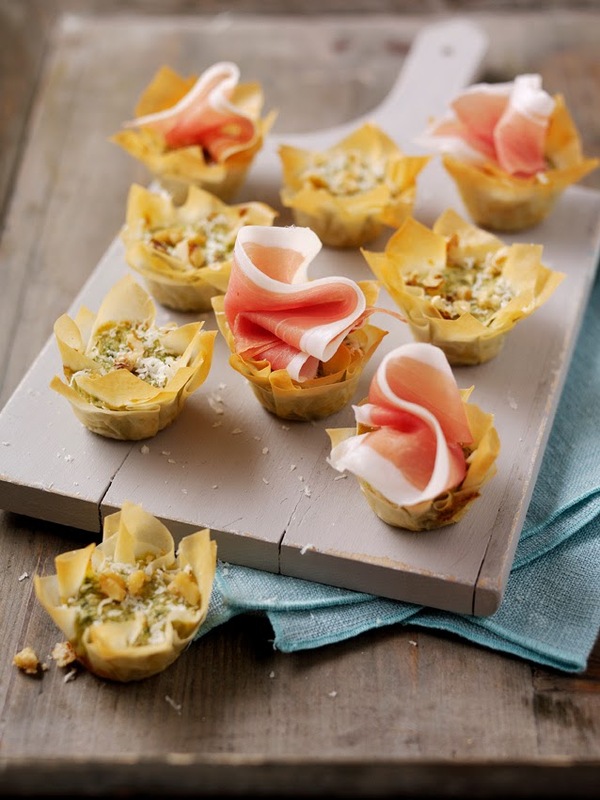 The new poll of nearly 2,000 women commissioned by the SPLENDA® team found that 81 per cent of British women find dieting stressful and nearly half of them (46 per cent) said stress is the main reason for them to fail on a diet. And the grand finale of the three day event will culminate in the Locomotion Cake Parade, recreating in cake the 32 carriages which were pulled on that world-first journey made by the Locomotion steam train back in 1825. The call has now gone out to businesses, schools and community groups across the region to take part in the parade, with each participating team adopting a cake carriage that they will decorate in Darlington-inspired themes on Monday May 26 before joining in the parade around the town. 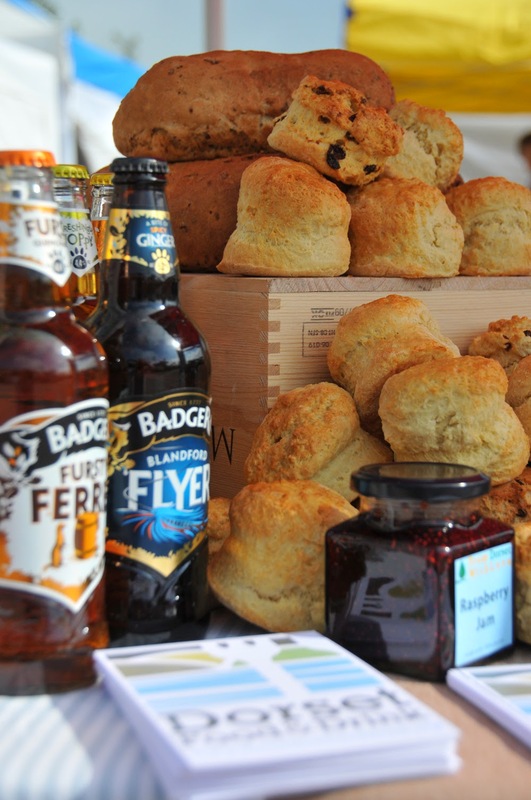 Dorset Food & Drink, Dorset Farmers' Markets and the Duchy of Cornwall at Poundbury will be working together again for the third Dorset festival at Queen Mother Square, Poundbury. The Dorset Food and Arts Festival will take place at the square in the heart of Poundbury on Saturday 2nd August, the weekend closest to the late Queen Mother's birthday. 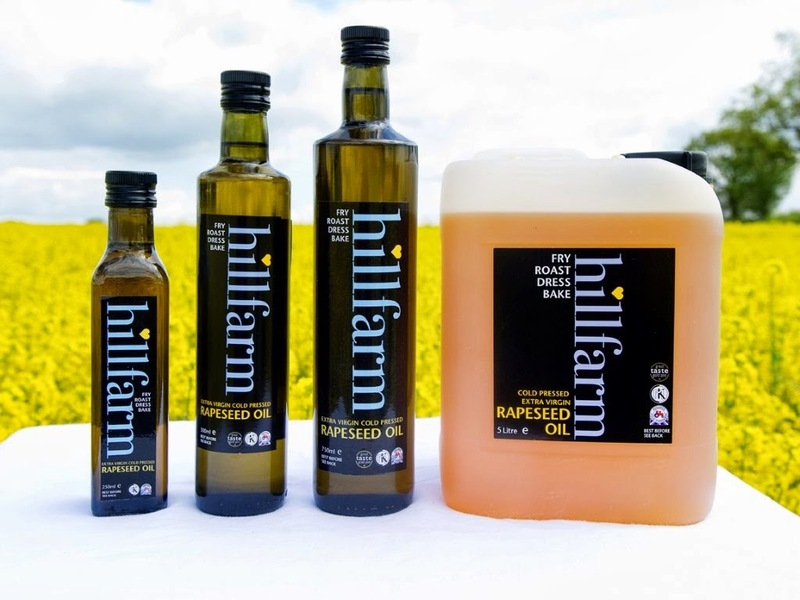 This year's event will celebrate local food and drink and artistic creativity in Dorset. 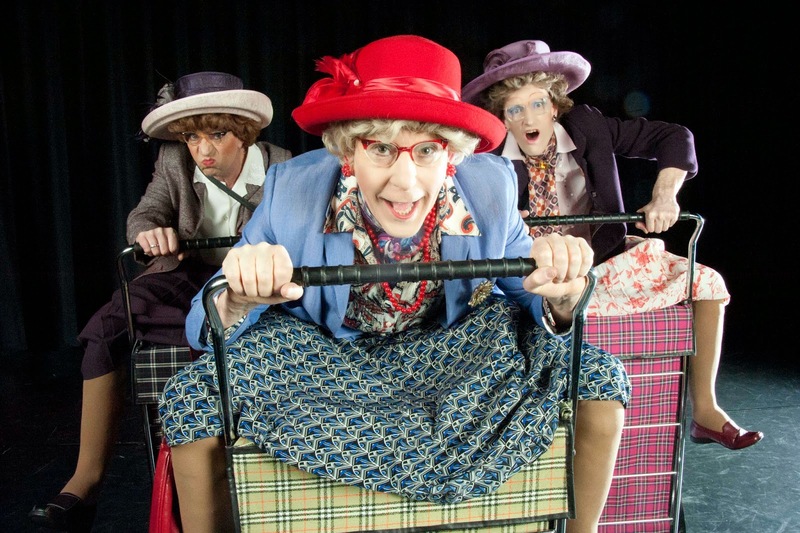 The organisers will also be working with the New Hardy Players, the Dorchester Community Play and Screen Bites, Dorset's food and film festival. Now in its third year, the free festival - which began as Dorset 2012 Festival, to celebrate Dorset in the year of the Queen's Diamond Jubilee and the Olympics - now has a new name and a fixed date in the calendar. Romy – the owner of Romy’s Kitchen in Thornbury – will be cooking alongside celebrity chef Atul Kochhar at his London restaurant, Benares. Thornbury-based chef Romy Gill has been invited by celebrity chef Atul Kochhar to cook alongside him at his London restaurant Benares for a prestigious charity event at the end of this month. 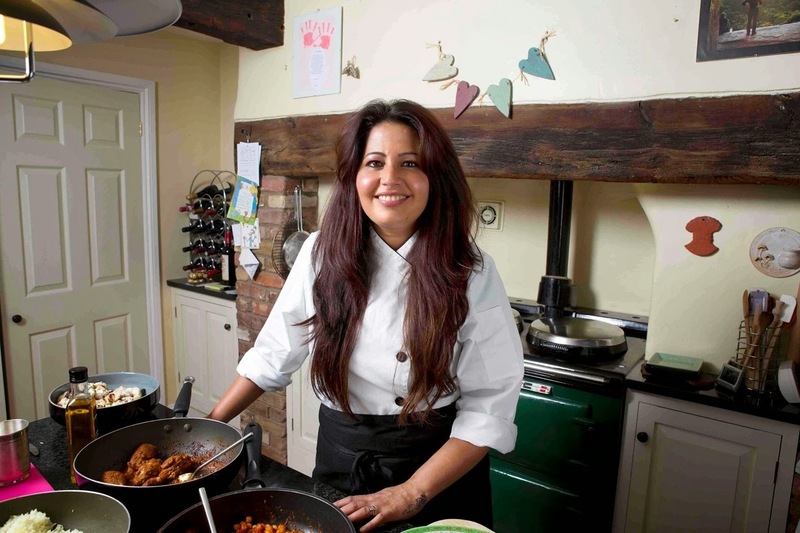 The chef – whose presence as head chef in her restaurant’s kitchen makes her the first ever female Indian chef-owner in the UK – opened her first restaurant, Romy’s Kitchen, in September 2013, with almost every evening fully booked since the opening day. Romy, along with celebrity chefs Manju Malhi and Monisha Bharadwaj, will be preparing a four course meal alongside Kochhar, who has pledged to donate every penny raised at the event to non-profit risk capital fund Be! Fund.